For the purpose of fostering human beings who lead society with international experience and perspective, we combine the power to live independently and the ability to live in cooperation, suitable for the future leadership, to commemorate the 150th anniversary of our foundation In February 2006, "Keio University 150th Anniversary Future Leading Fund" was established as part of the project. The open recruitment program is a program that focuses on the "education" program, which was hard to be awarded as a grant so far, and trains people who combine the ability to live independently and "cooperate and live" that will lead the way to the future We broadly recruit an educational program that meets the purpose of the Future Leading Fund in Keio University to support its management. In the local community, the activities that students regularly realize for a year through cooperation with local administrations, residents, shopping malls, etc., students' planning (mainly art and design). For Keio, as a part of social and regional collaboration, it will be an activity base, but for the students, by realizing various projects based on their own interest through negotiation with other students and local people, It will be a place for new learning to plan and practice experimental and diverse activities, workshops, etc. which are difficult to realize on ordinary campus. Furthermore, I hope to develop a wide range of exchange programs with society people and foreigners (foreign students) and develop a "sociability" that is lacking in today's students. If it is a student's idea, the activity location is not limited to a specific community. 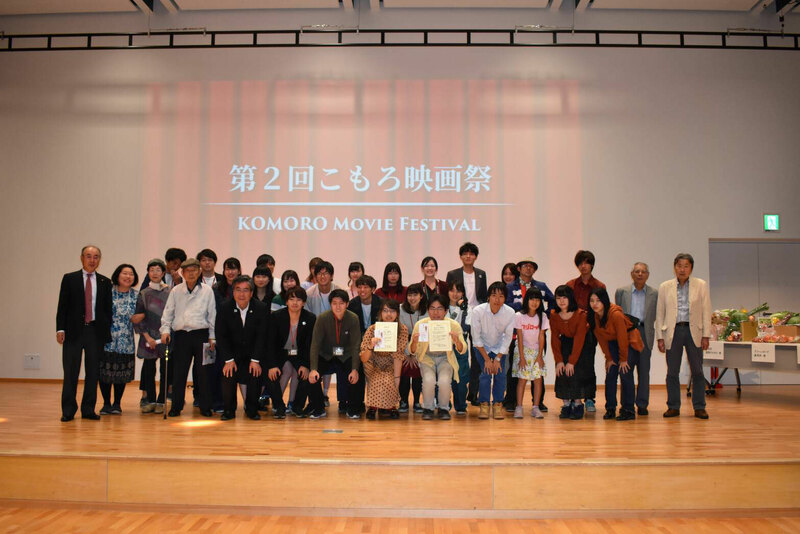 However, Komoro-shi, Nagano Prefecture, where the Okahara Seminar of the Faculty of Letters has been engaged in April 2014, is a place where various cooperation can be received, and a project involving more school students and residents will be realized I expect it. In addition, the graduate school ABR research group will manage management over a wide range of projects. 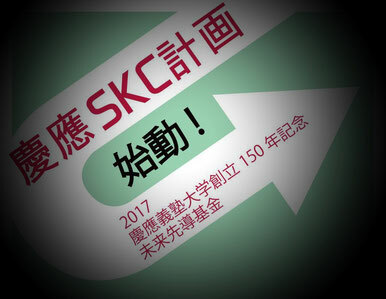 Super Knowledge Campus is different from knowledge and information circulated on the university campus and each person cultivates while imagining others with communication, such as his body and emotion, negotiation and request, and" knowing and acting over knowledge ". Now, the place you are at is Super Knowledge Campus! "Collaborative project between region and student"
Purpose We are looking for event planning of art , design , field work cooperated together by people of the area and students / students. It is limited to events to be held within 2019. Please let us know from this HP contact page by Jan. 30, 2019. Adoption result Individually notified till the end of February 2019.